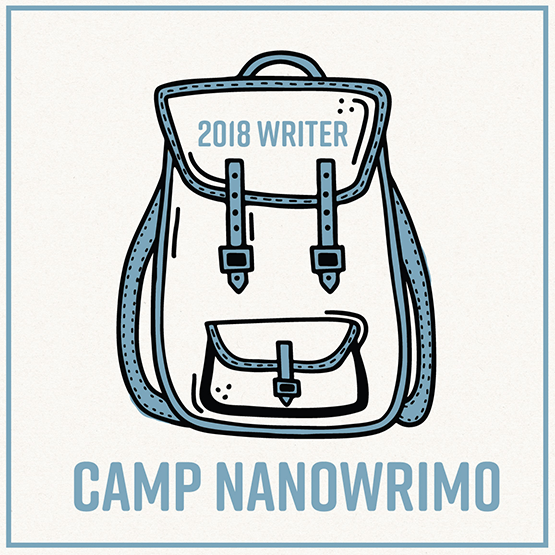 JuNoWriMo 2014 begins in two days | The Tales of Missus P.
Right, so I finished half of my current WIP during Camp NaNoWriMo – now I’m going to use JuNoWriMo to get the rest of it finished. I know this is kind of a backwards, defeating the purpose kind of way of going about these challenges. However, I am terrible at setting my own deadlines and with a whole community spurring me on, I know I have deliberate, achievable goals for each day. The currently project is another NA thriller, like the most recent one I’m editing. I’m dying to get back to my YA/MG book projects though, but I need to have this silly first draft done. At least my CP can help me with this one too. I used an outline this time and everything! I’d be intimidated about having such a long name for a domain, but there are lots of writers with Suzanne or Schultz (spelled more than one way for each) that I may as well just stick with the simplest option. Steve’s birthday is this weekend, so we’re planning on a nice, quiet celebration at home. He’s on work duty so we can’t go far, plus we just got back from our bank holiday visit to visit our fellow Picks down by Liverpool, so we’re good for travel for a few weeks. 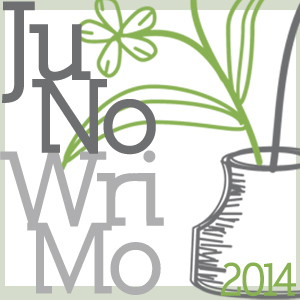 This entry was posted in All About Me, Books, Technology, Writing and tagged author, JuNoWriMo, Liverpool. Bookmark the permalink.